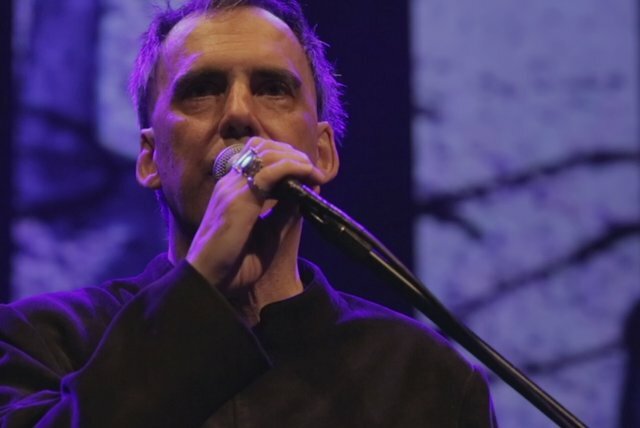 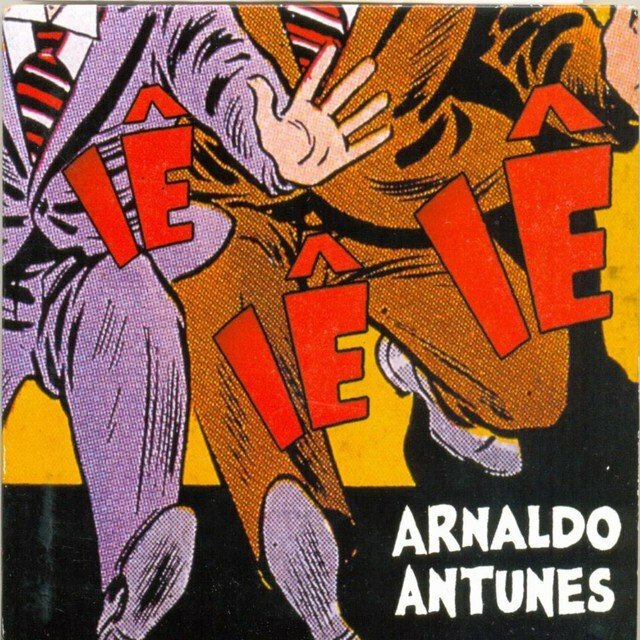 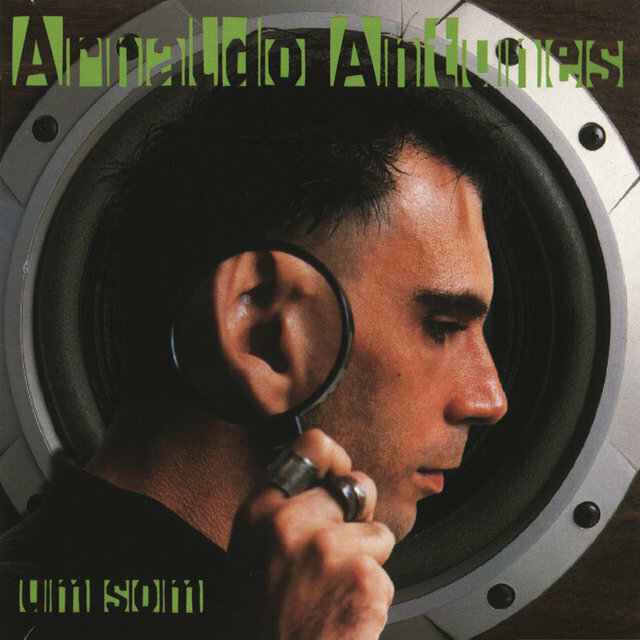 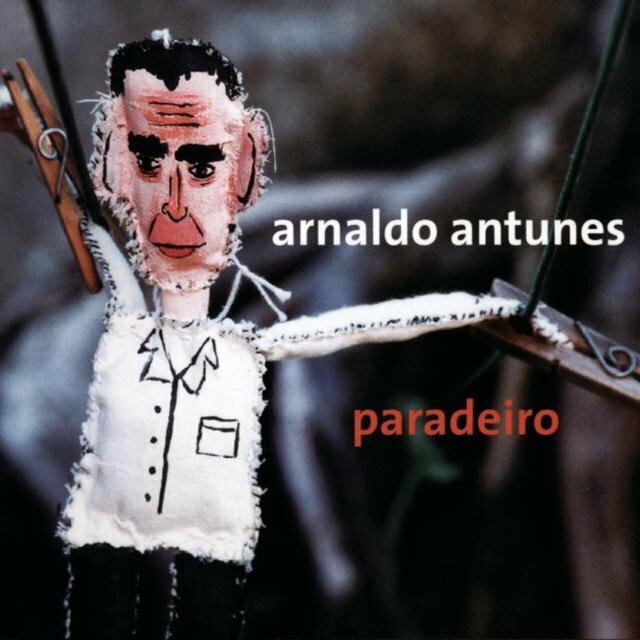 An important composer of Brazilian pop/rock who was the unofficial leader of the Titãs, Arnaldo Antunes had many of his songs recorded by Marisa Monte, Jorge Ben Jor, and others. 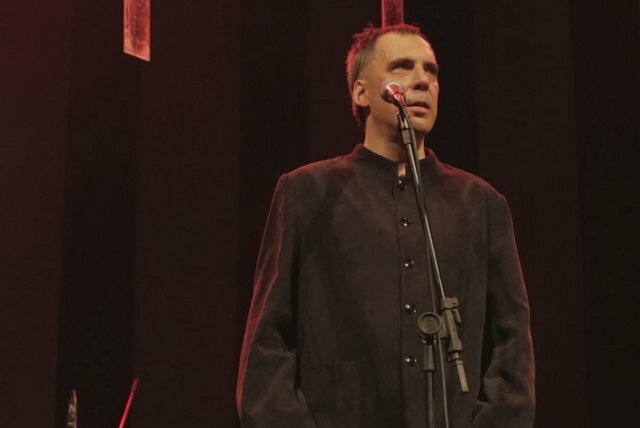 He also is an internationally celebrated poet. 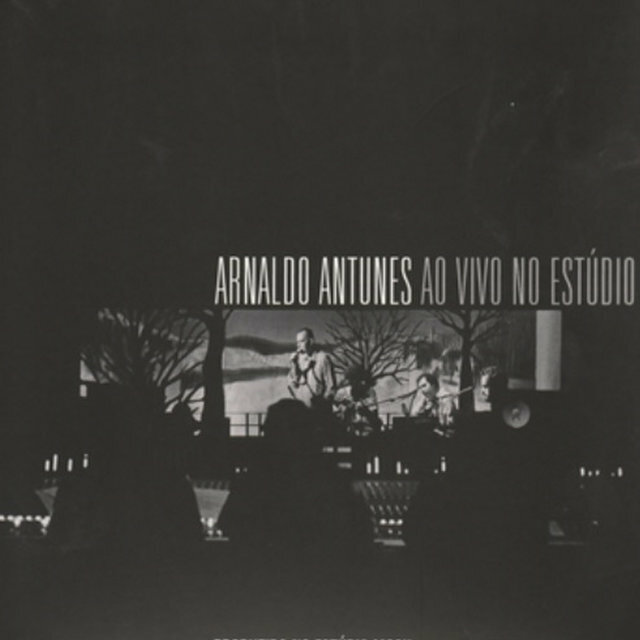 In the late '70s, Antunes was a member of the group Aguilar e Banda Performática, which recorded an independent LP. 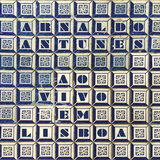 Soon afterwards, he joined an octet called Titãs do Iê-iê. 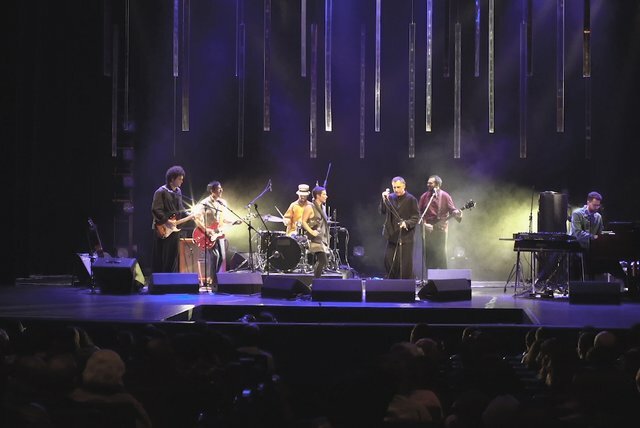 The band opened in August 1982 in the alternative Teatro da Lira Paulistana (São Paulo), where the vanguarda paulista movement was born. 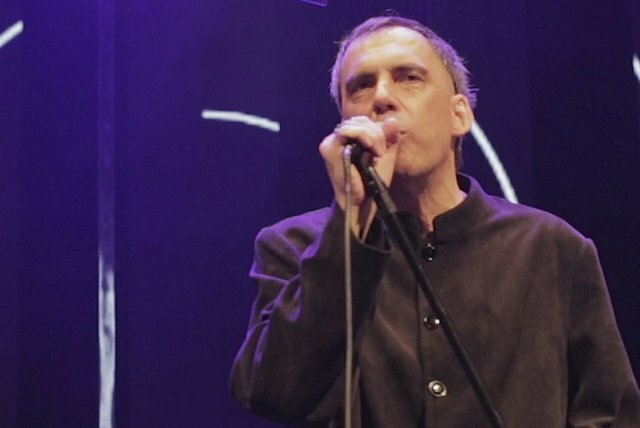 In 1983, the group became the Titãs, and Antunes recorded seven albums with them before departing for his solo career. 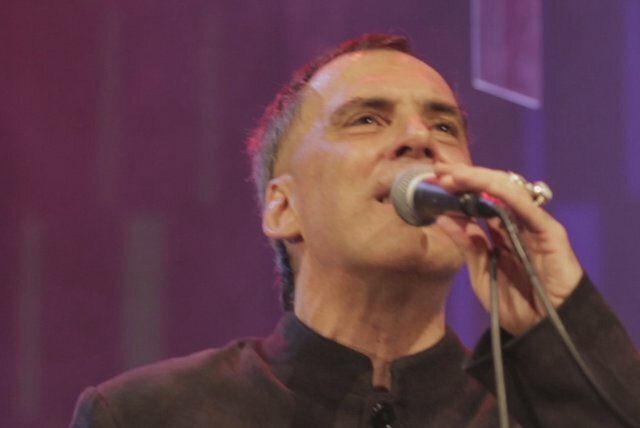 He wrote big hits like "Bichos Escrotos" (with Sérgio Britto and Nando Reis), "Comida" (with Marcelo Fromer and Sérgio Britto), "O Que," "Família" (with Toni Bellotto), "Miséria" (with Sérgio Britto and Paulo Miklos), and "O Pulso" (with Marcelo Fromer and Bellotto). 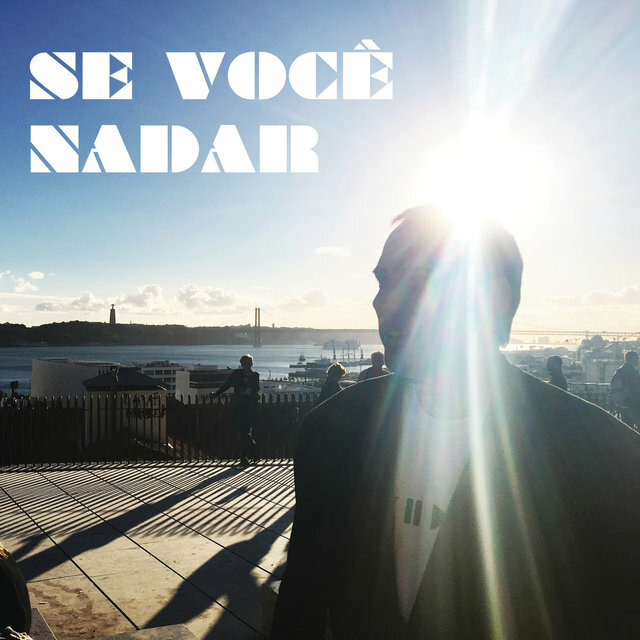 While he was with the Titãs, he wrote and published books of poetry. 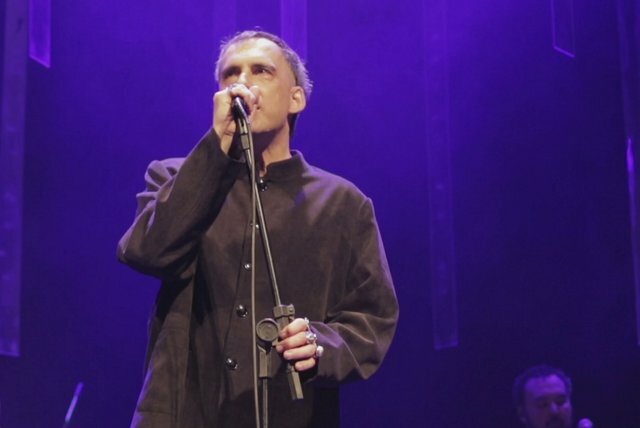 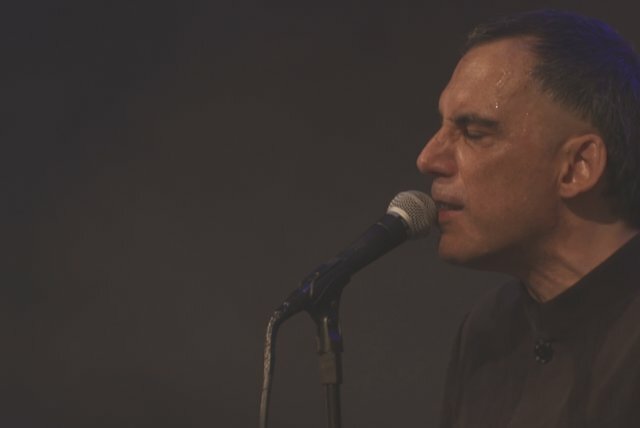 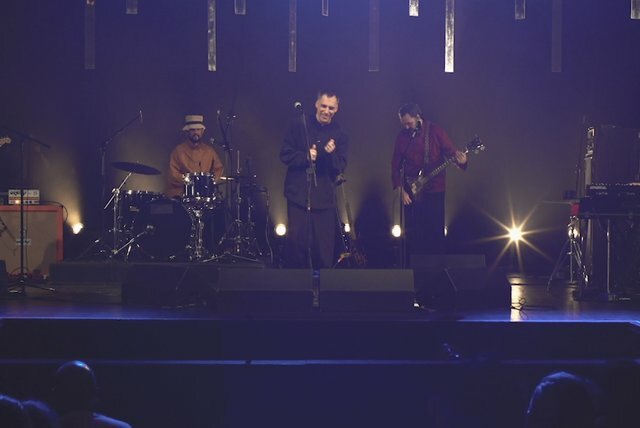 After leaving the band, he continued to write songs for them, on albums like Titanomaquia (1993), Domingo (1995), Acústico (1996) (in which he participated on one track), and 84-94: Vol. 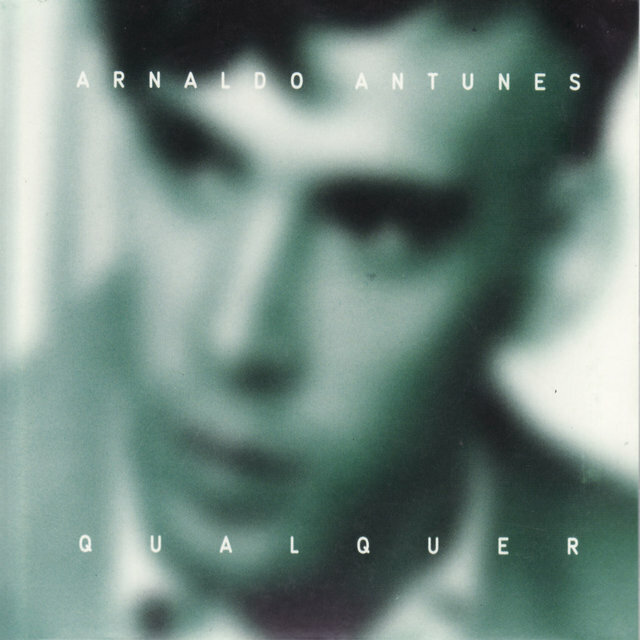 2 (1998). 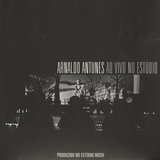 In 1988, Antunes participated in Golpe de Estado's LP Golpe de Estado. 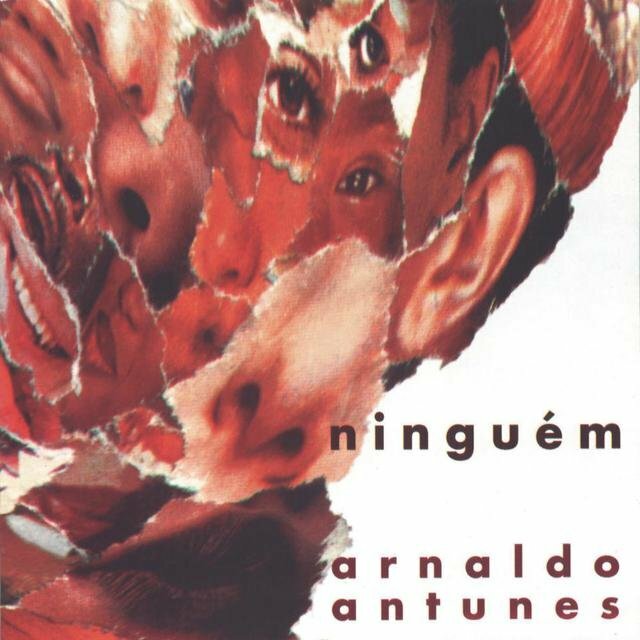 In 1993, he released the album/book/video Nome, followed by Ninguém (1995), Silêncio (1996), and Um Som (1998). 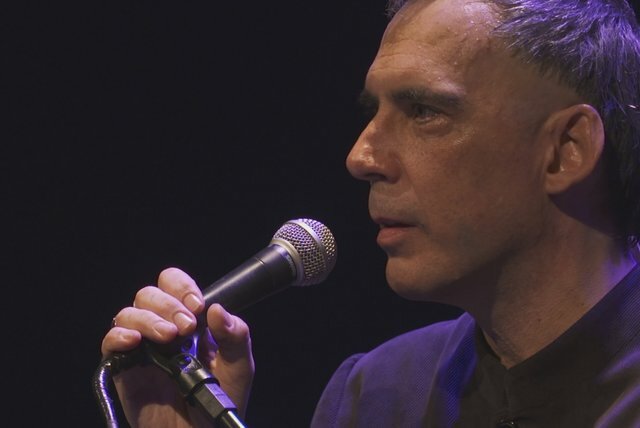 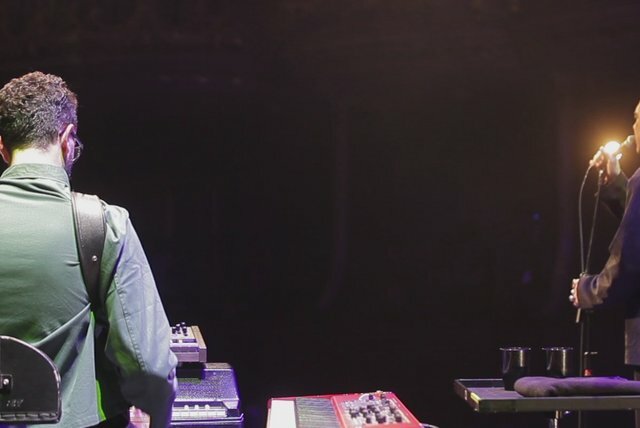 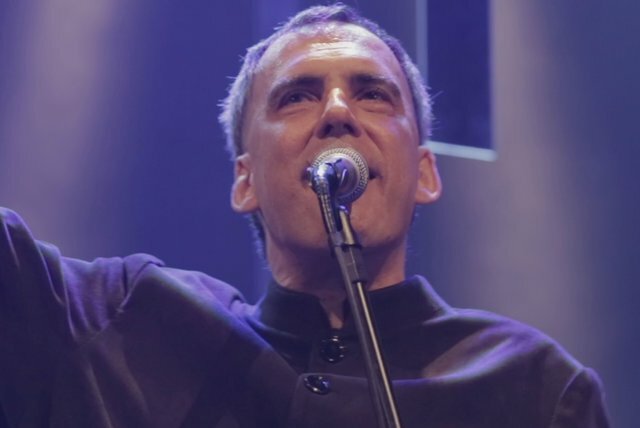 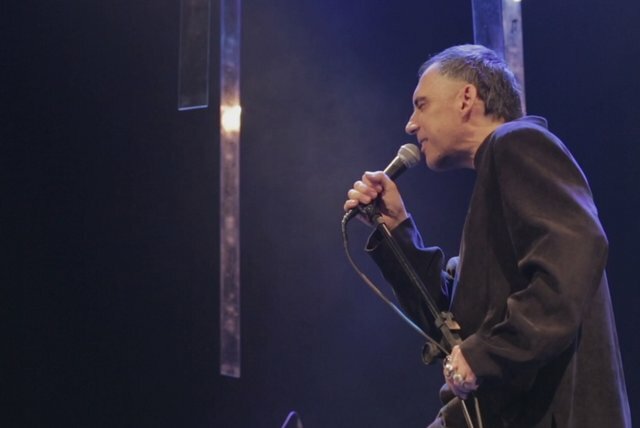 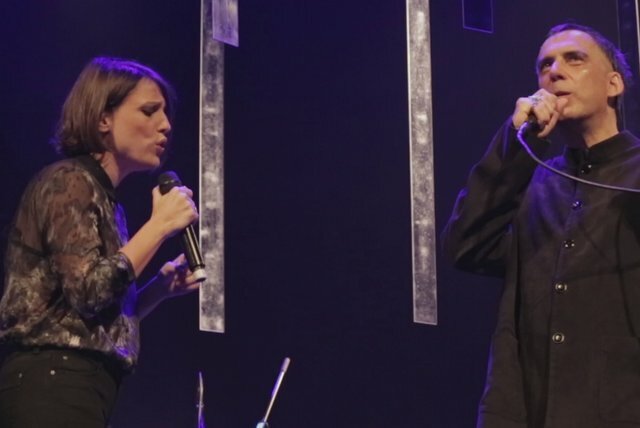 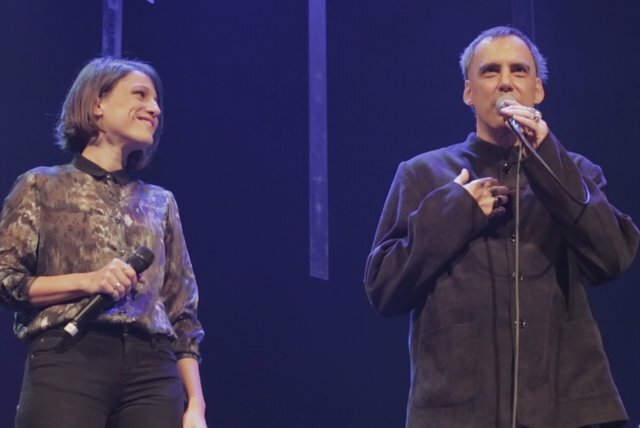 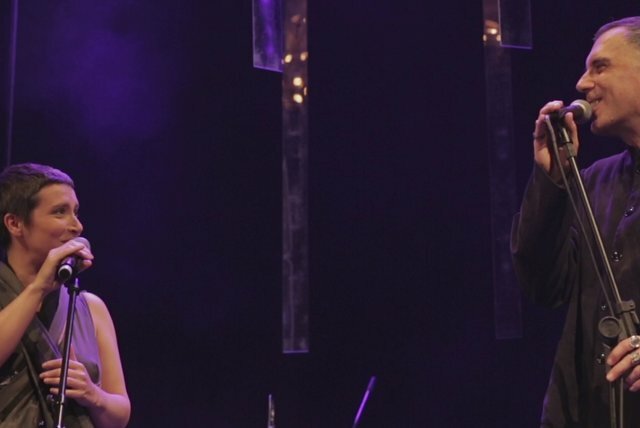 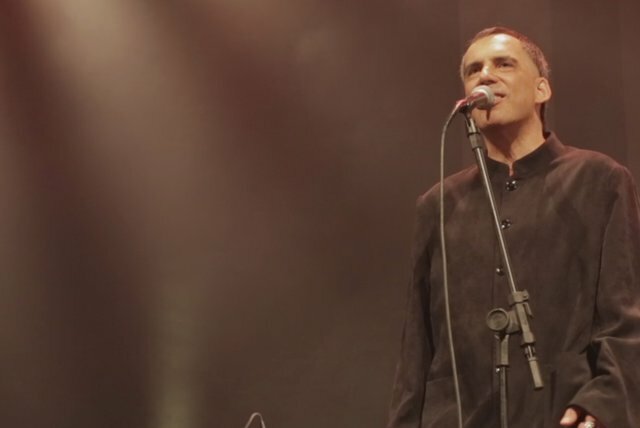 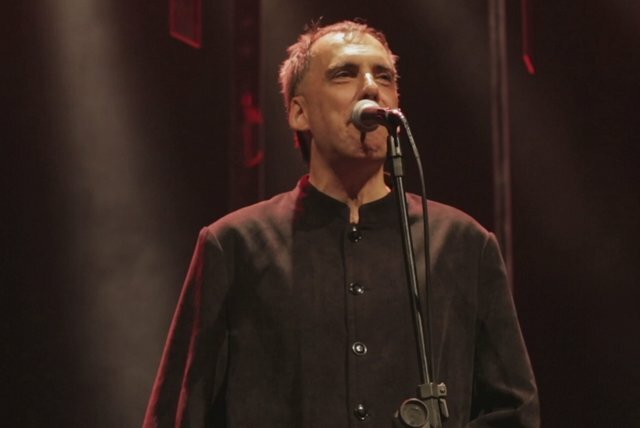 Among the many interpreters who have recorded his songs are Marisa Monte ("Beija Eu," "Volte Para o Seu Lar," "Alta Noite," "Bem Leve," and "De Mais Ninguém," the last two in partnership with the singer), Jorge Ben Jor ("Cabelo"), Gilberto Gil ("A Ciência em Si"), Rita Lee ("O Que Você Quer"), and Ney Matogrosso ("Comida"). 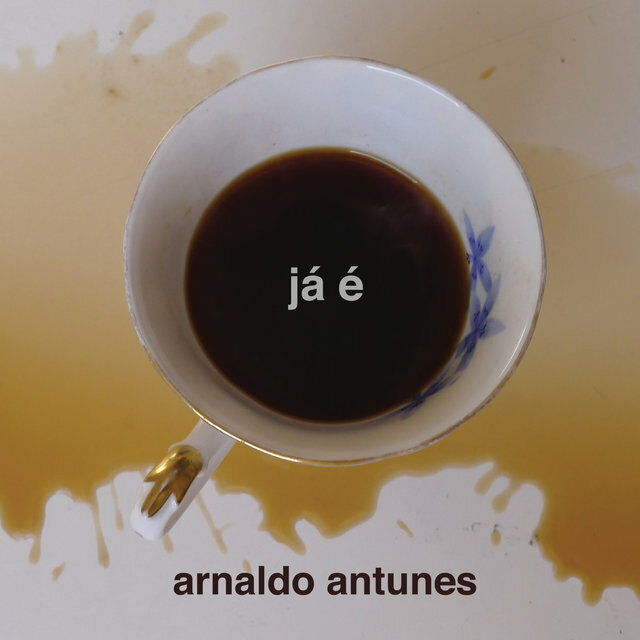 Antunes is also a celebrated name in Brazilian contemporary poetry, and his works have been included in international compilations. 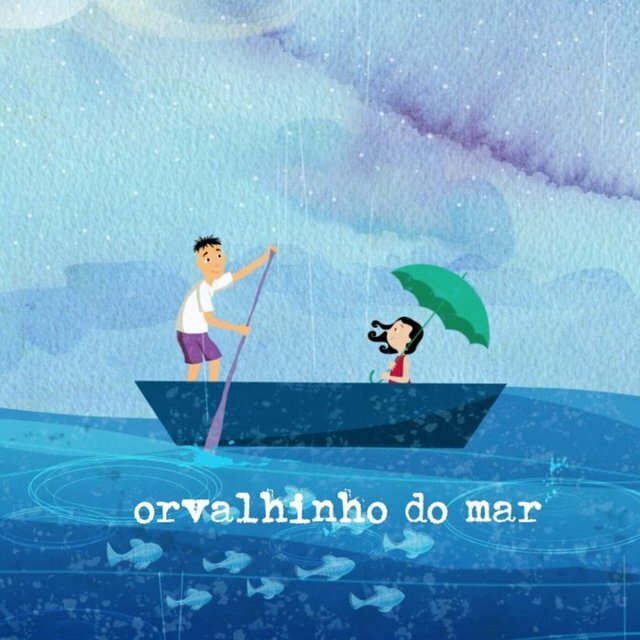 In 1997, he published the book Dois Ou + Corpos No Mesmo Espaço. 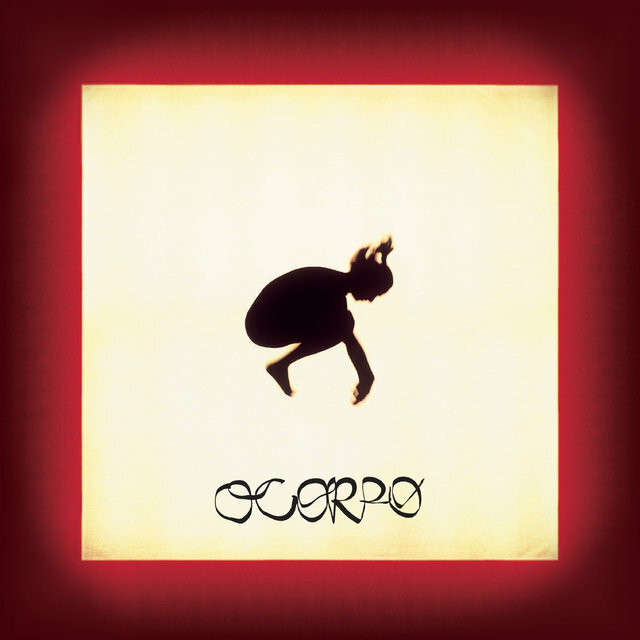 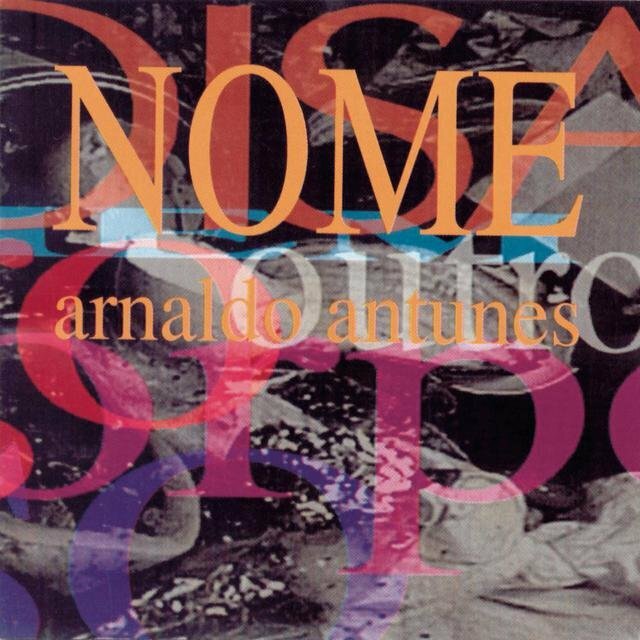 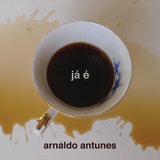 In 1999, Antunes wrote the score and soundtrack for the Minas Gerais dance troupe Grupo Corpo's O Corpo (released in 2000), and two years later set Brazilian and European charts on fire with Tribalistas, a collaborative project with Marisa Monte and Carlinhos Brown. 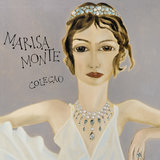 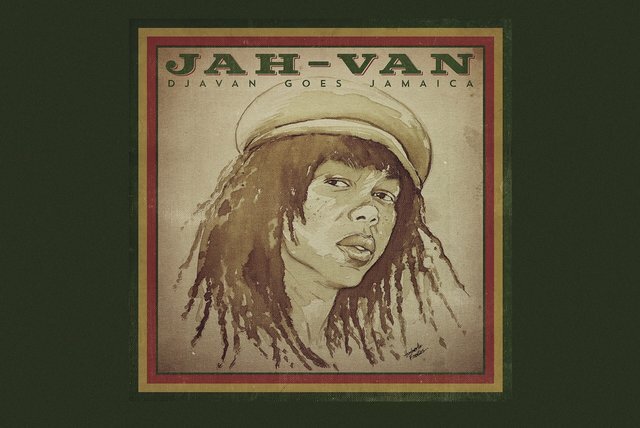 The album peaked at number 12 on the world music charts and sold almost two million copies, based largely on the success of its chart-topping single "Já Sei Namorar." 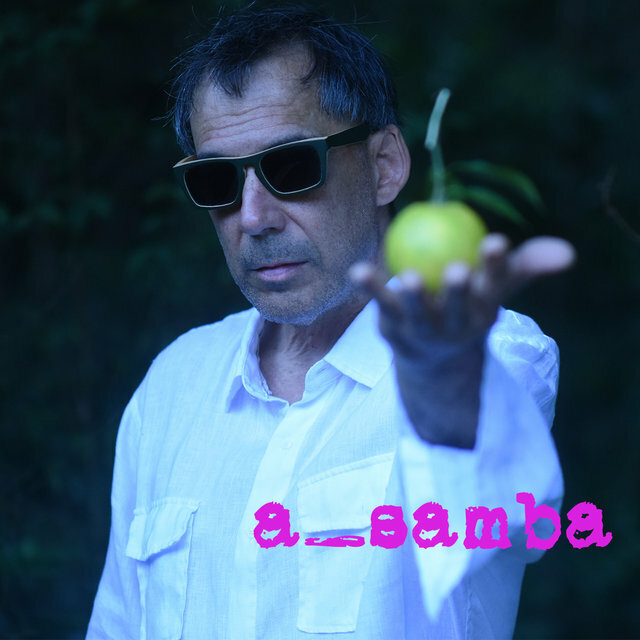 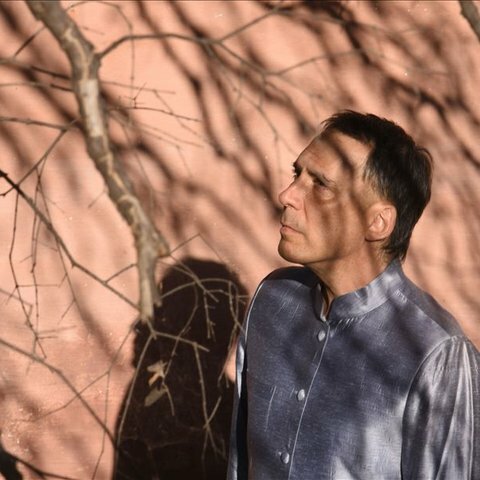 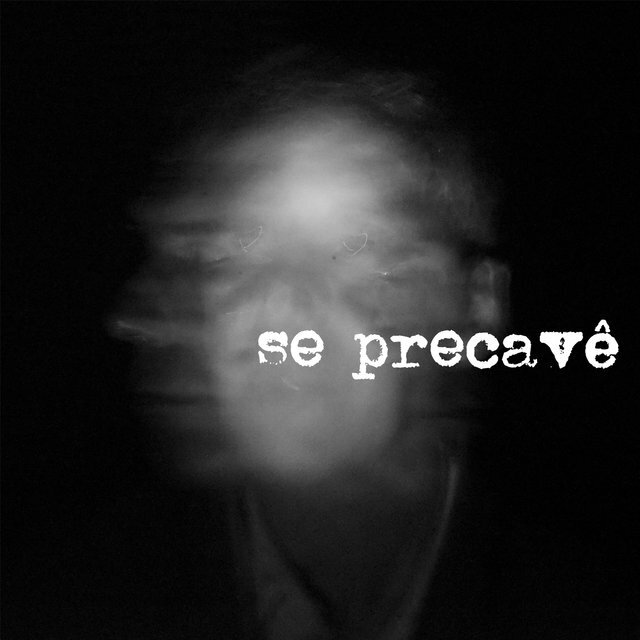 In 2004, he founded the Rosa Celeste label, which released his subsequent recordings through various distributors: Saiba (2004), Qualquer (2006), Ao Vivo No Estúdio (2007), and Iê Iê Iê (2009). 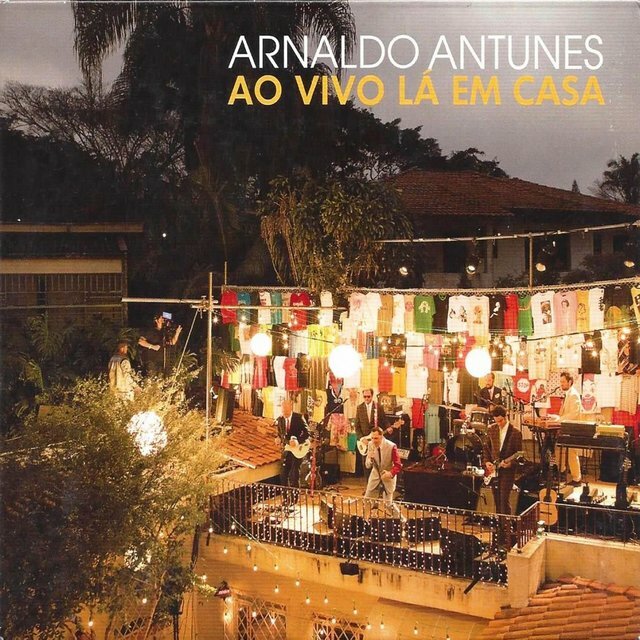 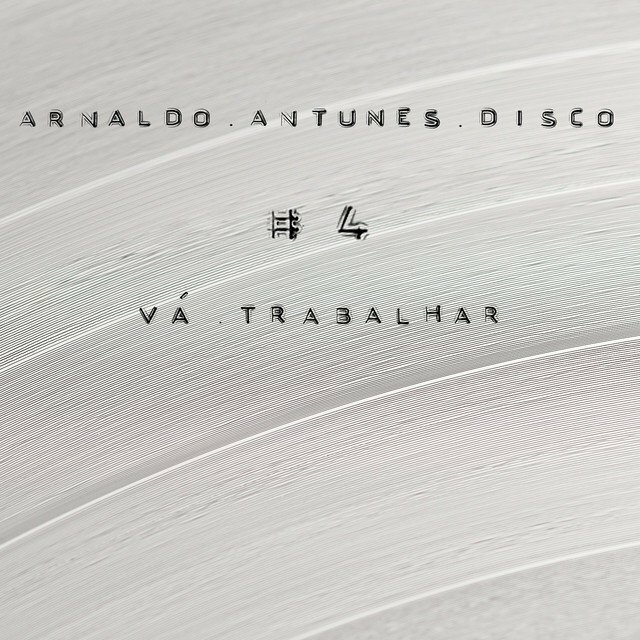 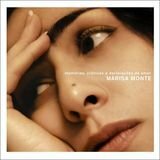 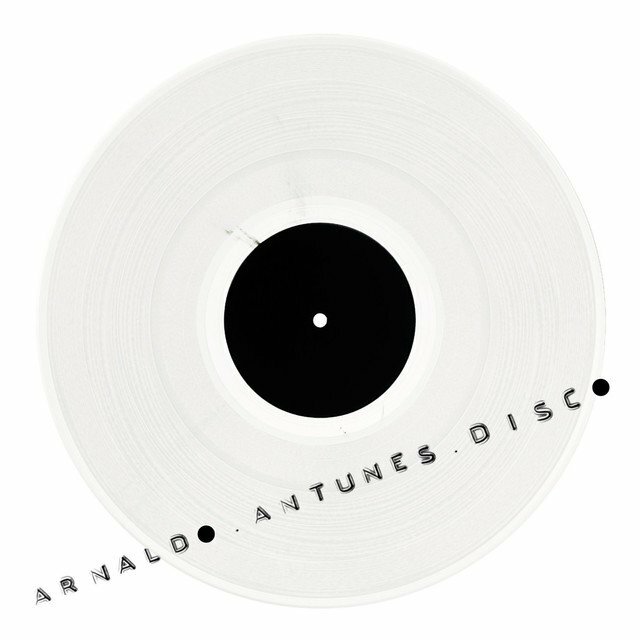 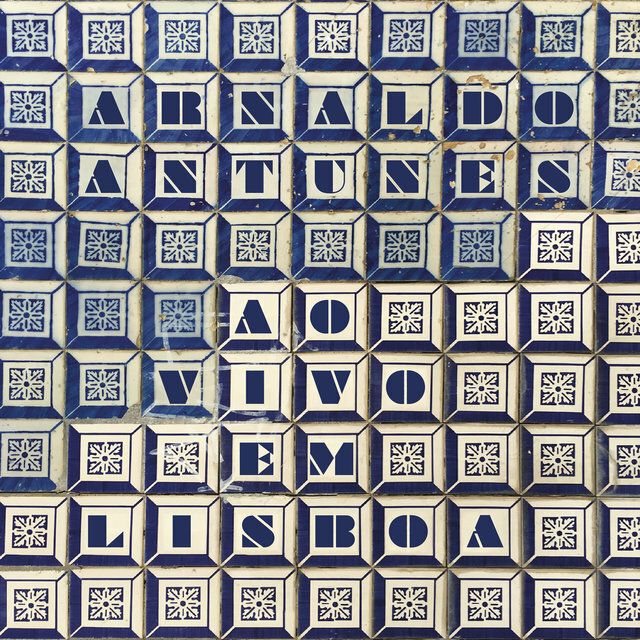 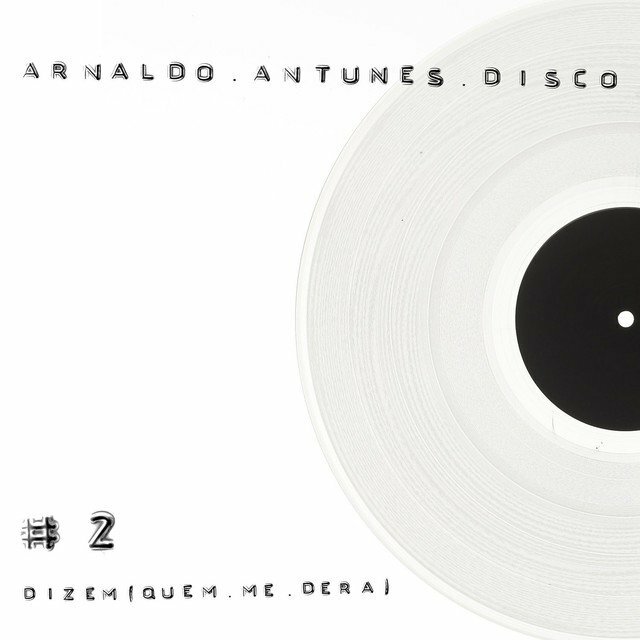 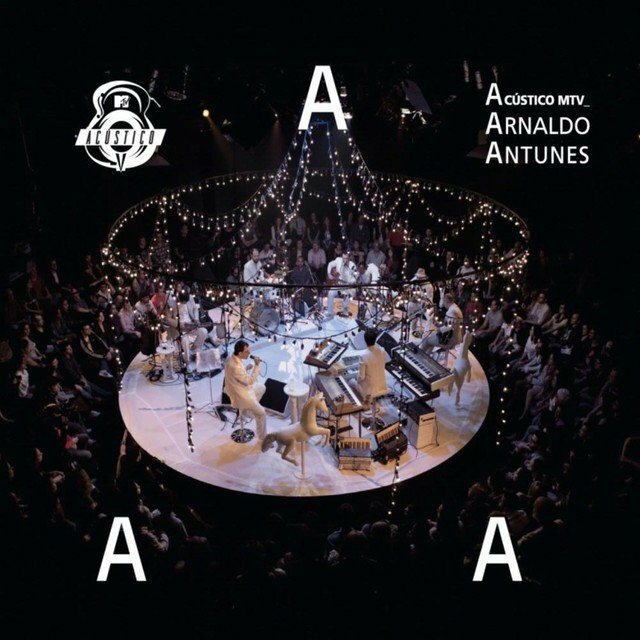 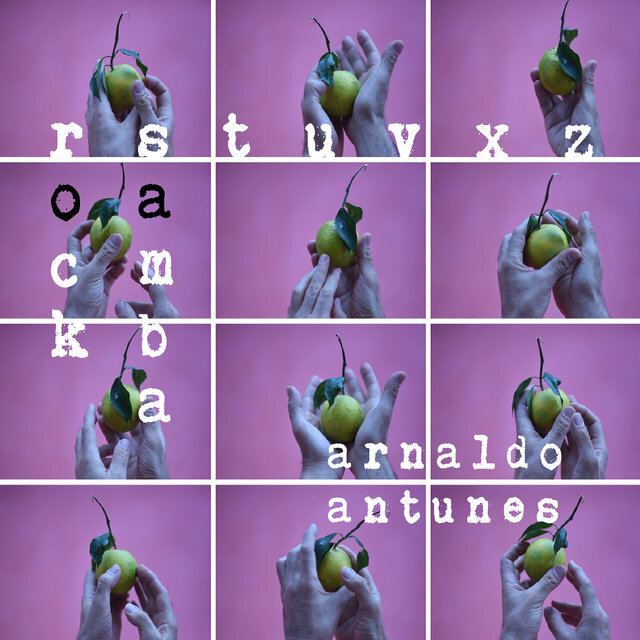 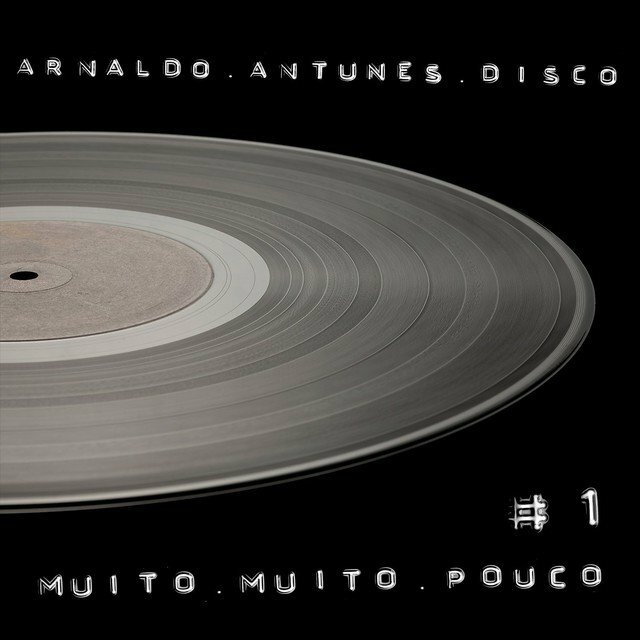 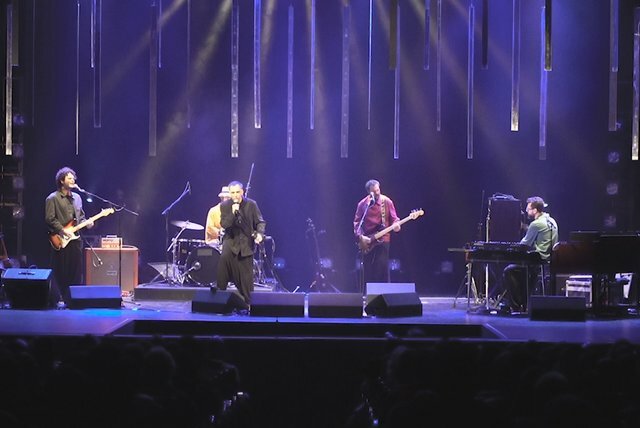 In 2011, Antunes participated in the groundbreaking collaborative album A Curva da Cintura on Mais Um Discos with Edgard Scandurra and Toumani Diabaté that reached number five on the European world music charts. 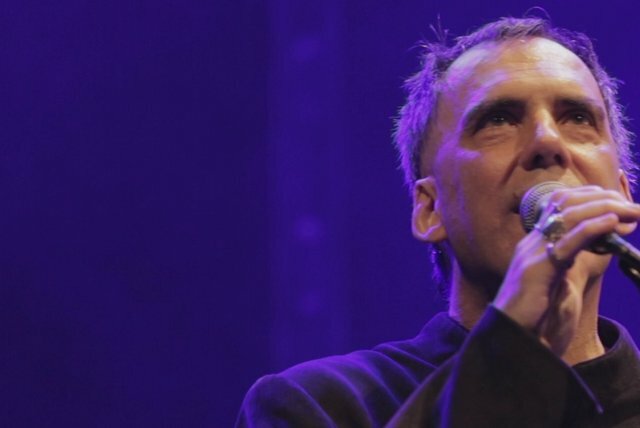 His solo Acustico MTV soundtrack was issued the following year.